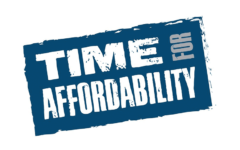 As health care reforms are taking hold, affordability remains a priority. However, numerous bills acted on by New York lawmakers this session impose new mandates for coverage that will impact health insurance costs—causing those costs to go up again. 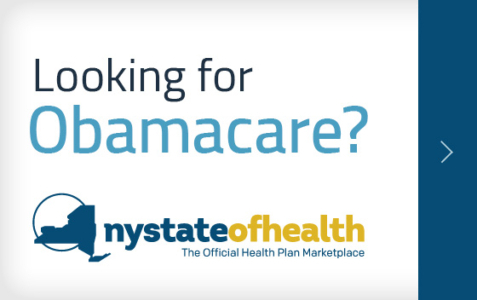 These new mandates in conjunction with New York’s existing rate setting laws is threatening a stable and sustainable health insurance marketplace in our state. 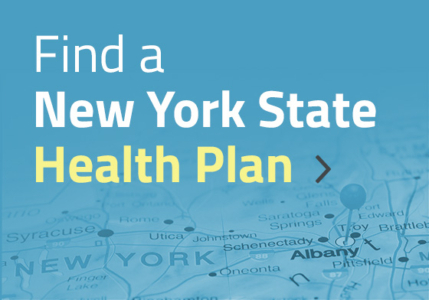 HPA has developed several memoranda that examine the cause and effect of New York’s current rate setting process and the introduction of new mandates on access to affordable health care coverage for New York consumers. Factors driving 2017 health premium rate increases. Two New York Times health reporters discuss the rate increases being sought for 2017. The Albany Business Review on the impact of new proposed mandates on health insurance costs. A commentary in the Albany Times Union addresses the need to reform New York’s rate setting process. In 2013, spending on prescription drugs jumped 13%. In 2014, drug spending saw another increase of more than 12%. While the price of drugs and the amount we spend continues to go up, consumers have little information about why. 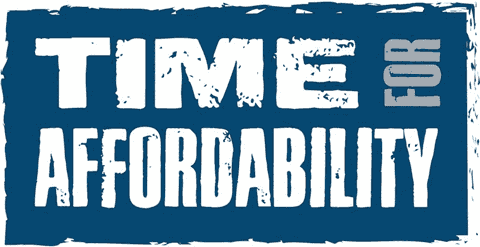 The New York Legislature has introduced a bill, S.7686/A.10026, aimed at providing consumers with valuable information about prescription drug prices and the impact those prices have on the cost of health insurance and health care in our state. The New York Health Plan Association (HPA) supports this legislation that will provide transparency for consumers to assist them in making more informed choices about their prescription medications. HPA has developed a set of memoranda focused on pharmacy costs and the need for transparency. Did your doctor get money from the pharmaceutical industry? More than 52,000 New York doctors did, according to analysis by ProPublica. Pharmaceutical companies continue to inflate prices. Vermont and California move forward on drug pricing transparency. New Yorkers need transparency too. New Yorkers deserve real facts on what drugs cost. Drug Pricing “Fact Sheet” looking at year over year increases. Analysis by Reuters found that major drug companies have aggressively raised prices for widely used medications over the past five years—in some cases by more than doubling the listed costs. Drug Pricing “Then and Now”—Despite the introduction of new, and in many cases more innovative medical treatments, prescription drugs that have been around for years continue to get more and more expensive.